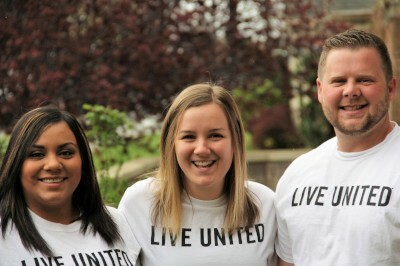 United Way of Northern Utah is a great place to work! Join our team and help us build strong, vibrant communities in Northern Utah. We offer competitive salaries and wages, a generous benefits package, a team-oriented work environment, flexible schedules, and a culture that combines meaningful work with a cooperative atmosphere. Click the job titles below to see more information, including job requirements and responsibilities. Thirty-seven million Americans live in poverty. Through AmeriCorps VISTA, you can make a tangible difference. This VISTA position will help promote specific Early Childhood Education Programs through home visitations, volunteer recruitment. VISTA is needed to start at the end of February, date TBA. The position is a full-year commitment.